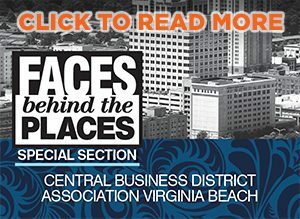 East Coast Music Conference (ECMC) is adding Kevin Lyman to its roster of speakers during the event held on May 9–12 in Norfolk. 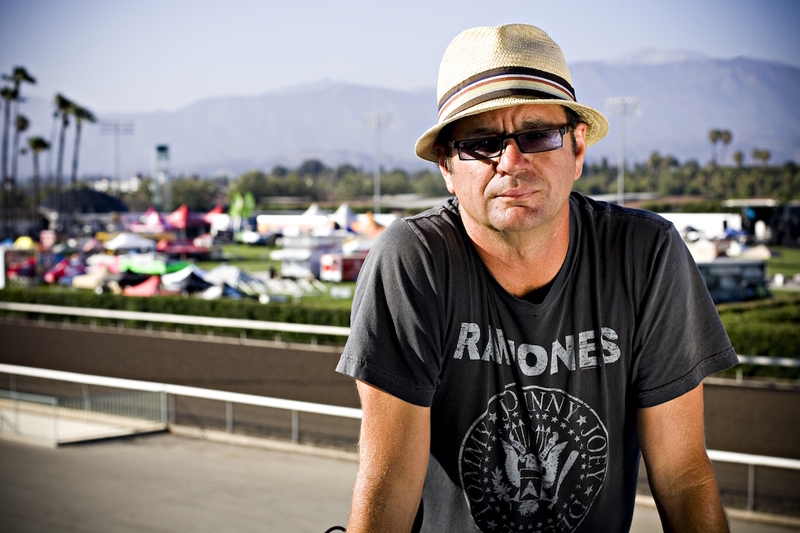 Kevin Lyman is best known as the visionary entrepreneur who created the Vans Warped Tour. Lyman has reimagined the live show and festival experience, shaped popular culture and corporate branding. He founded the Vans Warped Tour in 1995 and has curated the groundbreaking festival through its 24-year run. Today, Lyman embraces a new era of unbound creative and business opportunities with The Kevin Lyman Group, a premier event production and strategy firm. “This is a rebirth, and I am looking forward to new opportunities and fresh challenges,” he says.